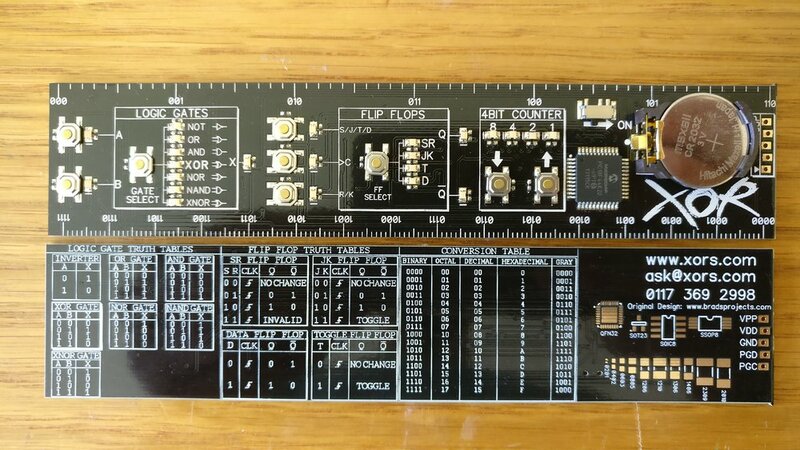 Brief: To adapt an open source LED ruler from bradsprojects.com to be used as a promotional item for XOR Systems. 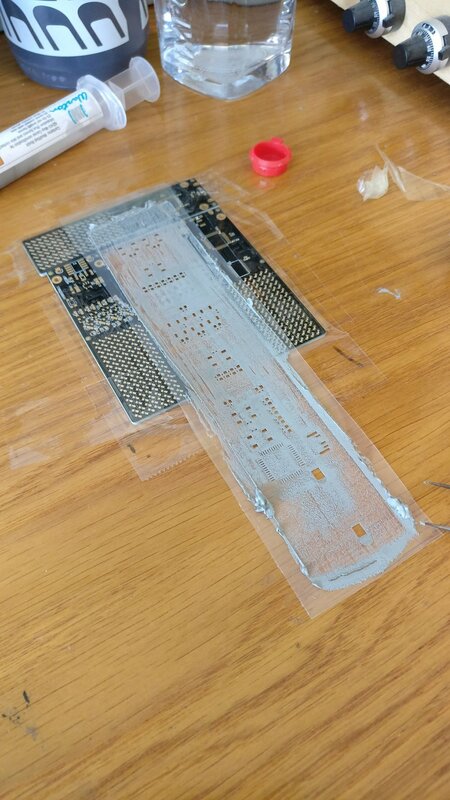 Approach: We began by gathering the necessary files and making the desired changes to the silkscreen layer of the PCB. From here we generated the GERBER and BOM files for production and ordered the PCBs and components for a prototype run of 10 rulers. 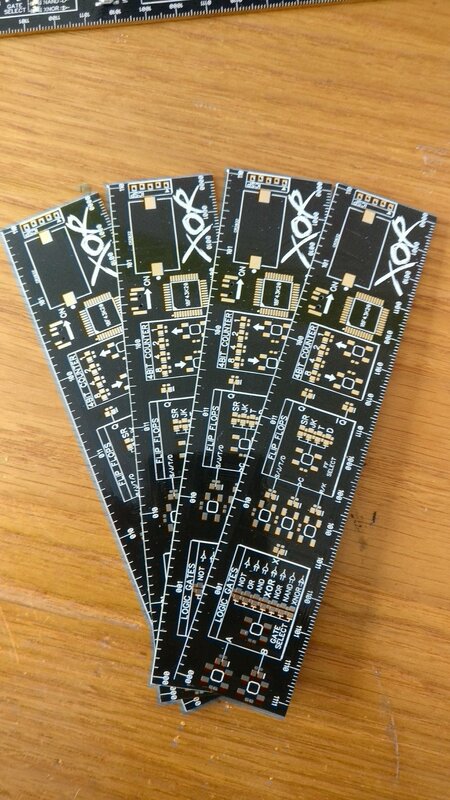 After a few minor changes to the software and silkscreen the prototypes were approved by the client and a production run of 100 boards was organised. To conclude the project, programming and a final quality control check was conducted in house. 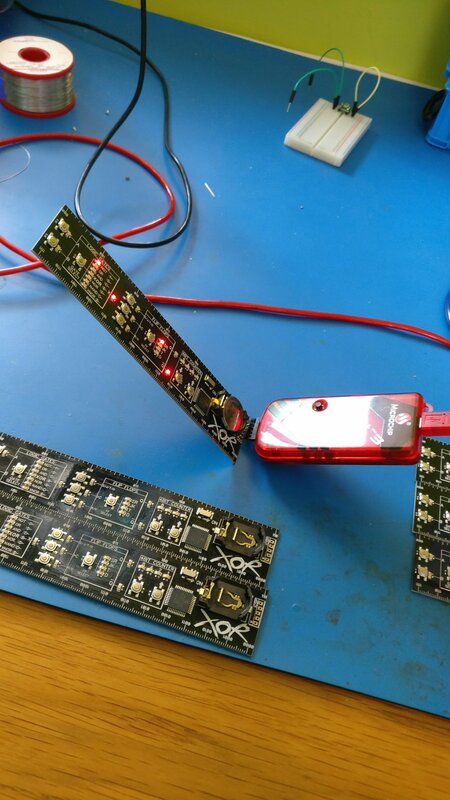 Outcome: 100 LED rulers, customised with business logo and contact details.